The settlement to TNK-BP is only going to be financial, in most cases, because the company seems to only want money from the deal. However, the arbitration process is set to begin and no one sees it likely that things will be settled before the proceedings are completed. Everyone is trying to be done by February 25th, but that may not be possible depending on the circumstances and the events that take place. Rosneft is the world’s largest producer of oil, and chose BP to drill in the Kara Sea as part of the share/swap deal that they had made. 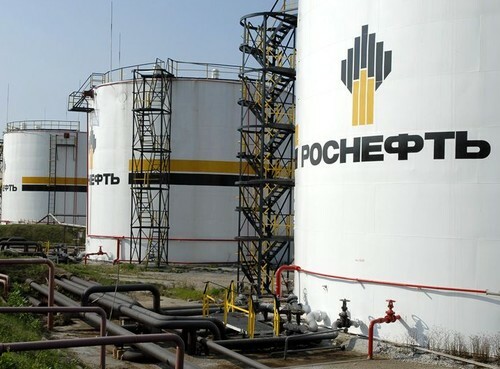 Since this cannot go on currently, Rosneft will have to wait until the arbitration is completed and then see about carrying out their deal or striking a new one to get back to work. Rosneft doesn’t see the need or ability for TNK-BP to join the deal in the Arctic, but the company is fighting back and will likely get something for their struggle. In the world of oil, it’s a constant competition to get the best and most proficient people involved in deals, and to Rosneft, TNK-BP is not one of those types of companies.